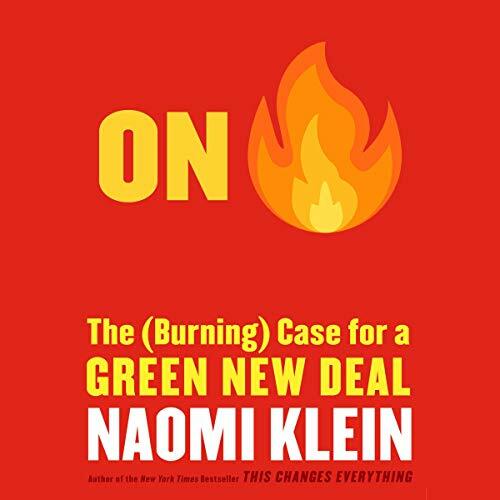 Showing results by author "Naomi Klein"
Number one international and New York Times best-selling author Naomi Klein, author of The Shock Doctrine and This Changes Everything, makes the case for a Green New Deal - explaining how bold climate action can be a blueprint for a just and thriving society. In the rubble of Hurricane Maria, Puerto Ricans and ultrarich "Puertopians" are locked in a pitched struggle over how to remake the island. 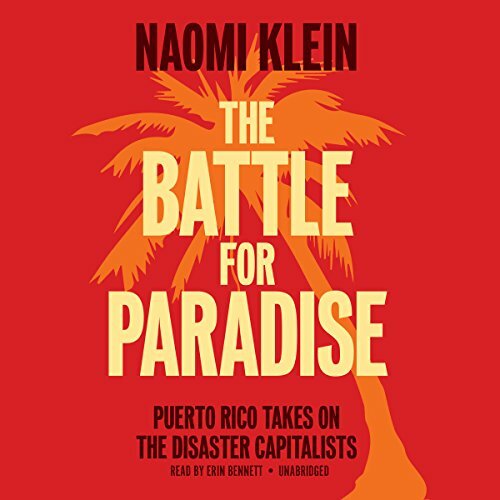 In this vital and startling investigation, The New York Times best-selling author and activist Naomi Klein uncovers how the forces of shock politics and disaster capitalism seek to undermine the nation's radical, resilient vision for a just recovery. 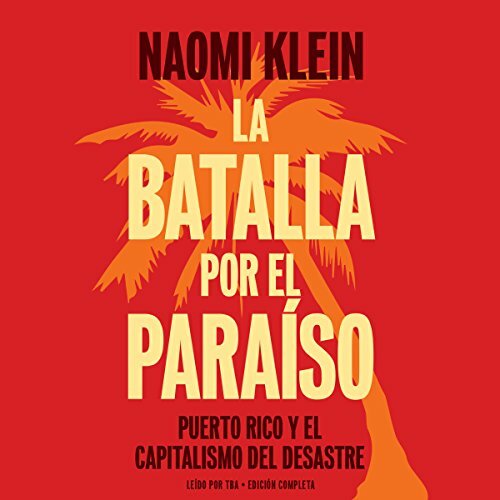 Entre los escombros del huracan Maria, los puertorriquenos y los "Puertopians" ultra-ricos estan atrapados en una batalla campal sobre como reconstruir la isla. 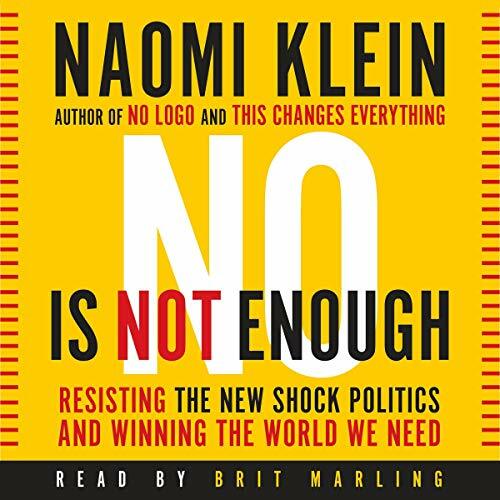 Autora Naomi Klein revela como las fuerzas de las politicas de "shock" y del capitalismo del desastre, buscan minar la vision radical y resiliente de una recuperacion justa. 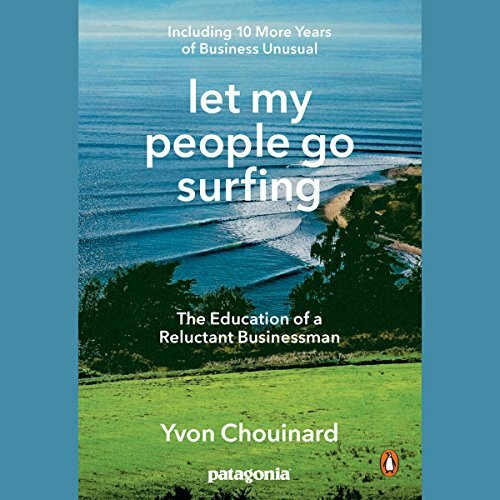 El cien por ciento de las regalias por la venta de este libro iran directamente a JunteGente, un espacio de encuentro entre organizaciones en resistencia al capitalismo del desastre y que luchan por una recuperacion justa y sostenible de Puerto Rico. 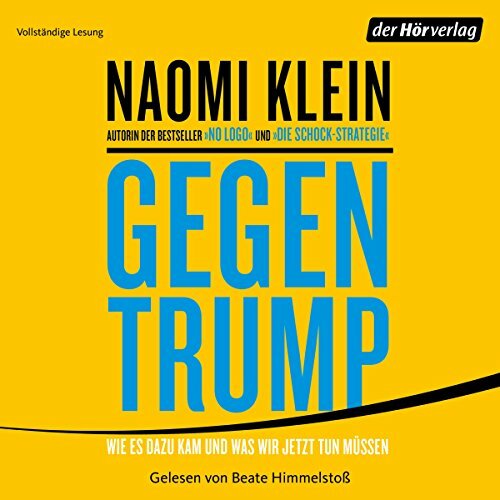 Naomi Klein gibt Antworten auf Donald Trump. Wie konnte es dazu kommen, dass Donald Trump Präsident der USA wurde? Der mit "alternativen Fakten" gegen Einwanderer, gegen Frauen, gegen Wissenschaft, gegen Pressefreiheit hetzt und seine populistische Agenda schamlos durchsetzt. 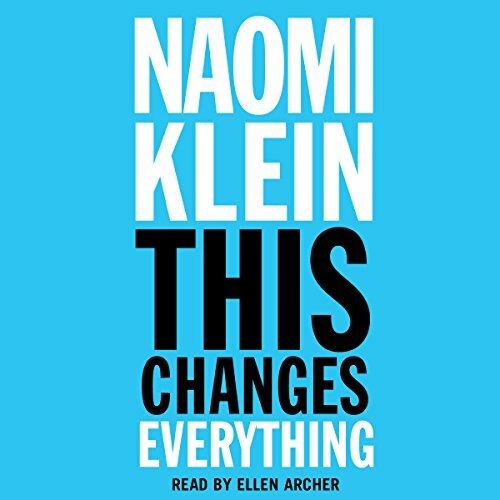 Überzeugend zeigt Naomi Klein, dass Trump weder aus dem Nichts aufgetaucht ist noch ein politischer Unfall ist. Seine Wahl ist die konsequente Fortsetzung einer Entwicklung, die schon vor Jahren begann. Trump ist Agent eines ungezügelten Kapitalismus, zunehmender Ungleichheit, zunehmenden Rassismus und Protektionismus.